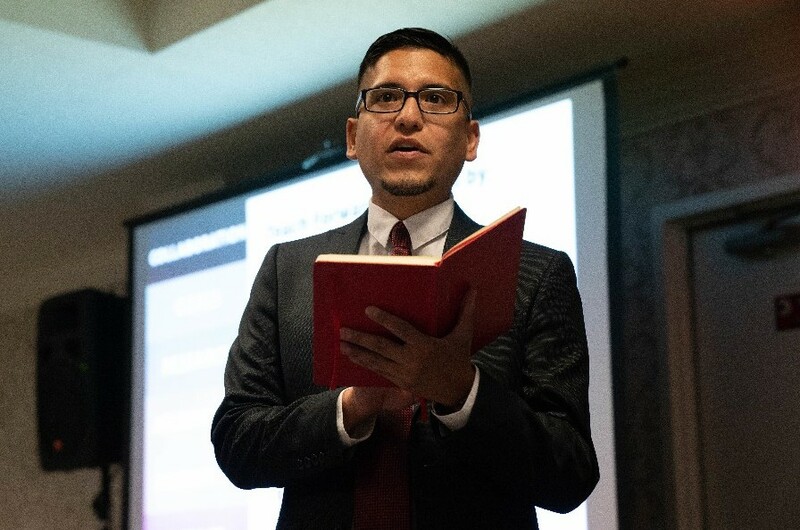 The 2018 US PREP National Conference held last month in Dallas, Texas, centered around celebrating the exemplary work of the coalition members. 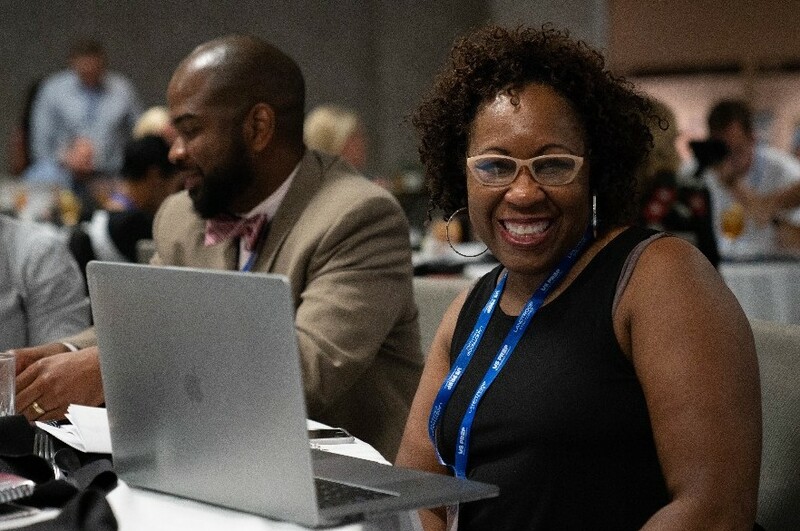 School district and university leaders shared tools and practical knowledge that can be used to help others engage in the work of transforming teacher preparation. Participants engaged in over twenty breakout sessions that focused on the coalition's four key goals: (1) Programming builds teacher candidate competency to meet the needs of Black, Latino, and low-income students; (2) Program demonstrates commitment to using data for continuous improvement; (3) Program ensures teacher educators are effective; and (4) Programming is responsive to K-12 school systems and the communities they serve. The hands-on sessions provided an opportunity for participants to actively engage and collaborate with each other as well as the session presenters. 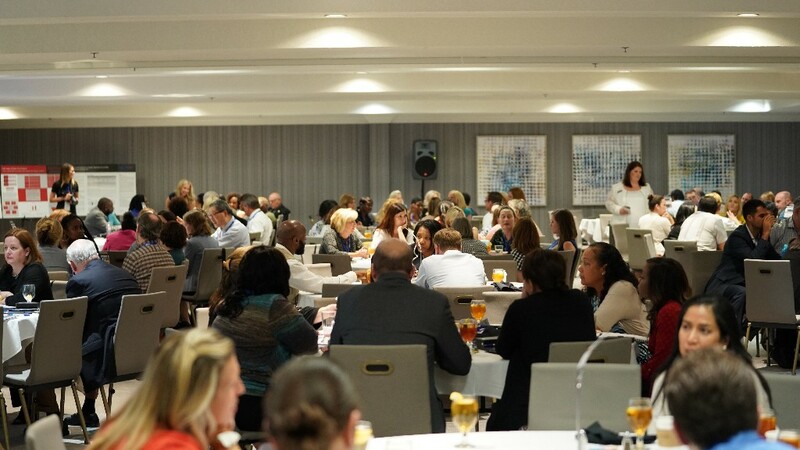 Whether over banquet tables at lunch, in breakout sessions, or posing together at the social media photo booth, attendees from across the country were given the opportunity to network, share knowledge and learn from each other’s experiences. 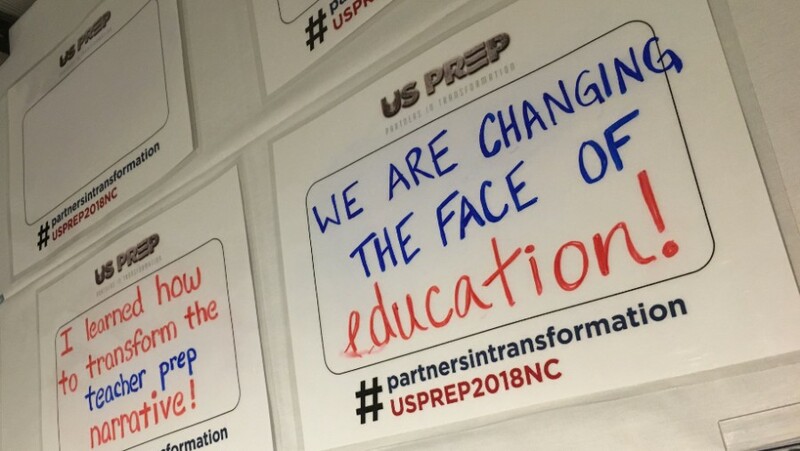 We are looking forward to engaging together in the future as “Partners in Transformation.” Collaboration and knowledge sharing are essential as we work to change the landscape of teacher preparation.